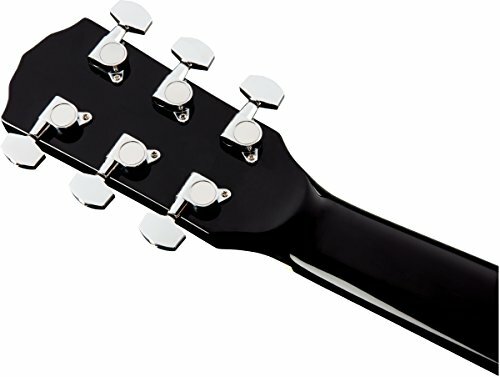 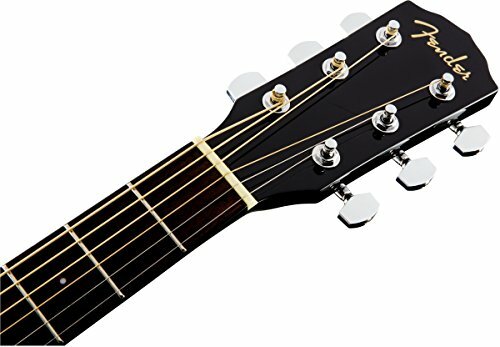 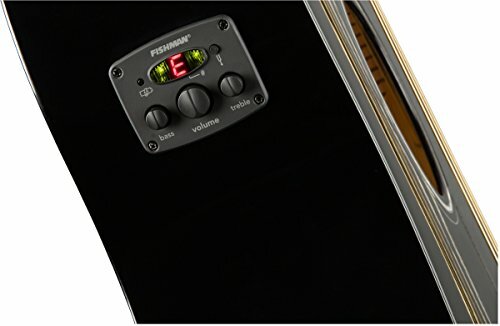 Combining powerful onboard electronics -- including a built-in tuner -- with great tone and easy playability, the CD-60SCE is ideal for beginning to intermediate level players who are ready to plug in. 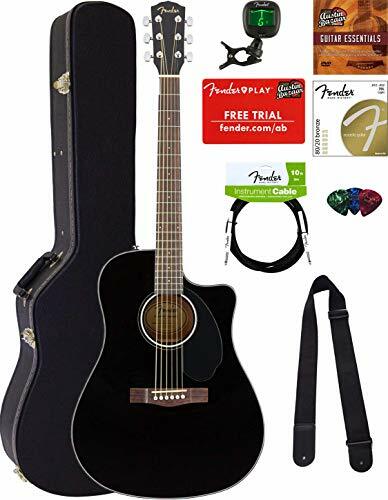 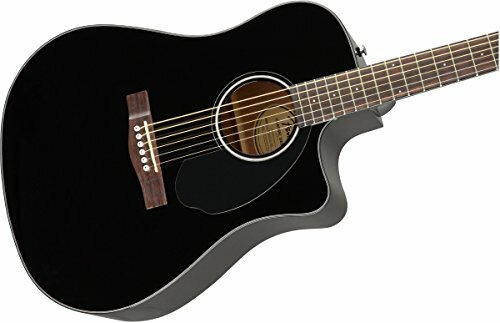 Featuring a Venetian-cutaway body for easy upper-fret access, a solid spruce top for increased volume and crisp sound, easy-to-play neck and mahogany back and sides, the CD-60SCE is perfect for the couch, the campfire or the coffeehouse -- anywhere you want classic Fender playability and sound. 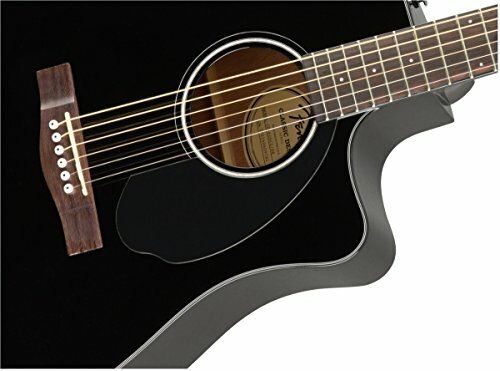 Spruce is the standard modern tonewood for fashioning the tops of acoustic guitars and other acoustic instruments -- few woods can beat its strength, brightness and dynamic range, and it responds well to any acoustic playing style, from hard strumming to fast flatpicking to delicate fingerpicking.